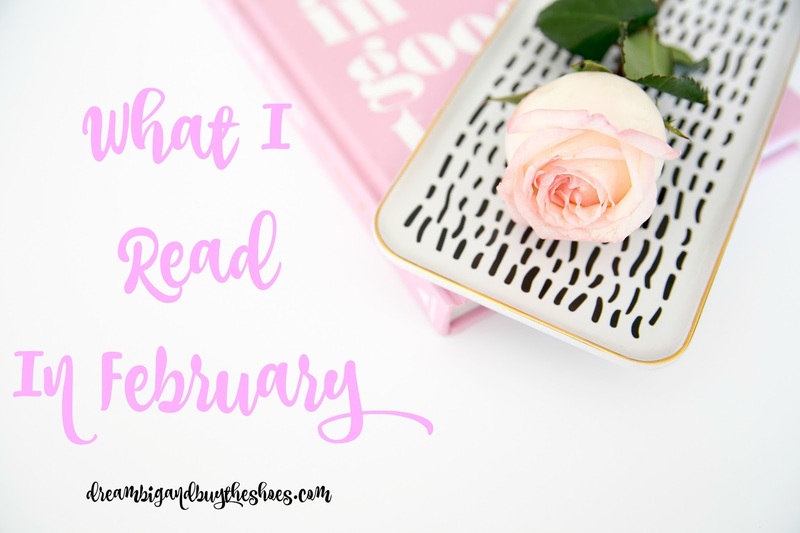 I managed to read a few more books this month, but it was kind of a slow month overall. I am excited to be working hard towards my goal of 42 books, with 8 down already. Hopefully I can finish a few that I've been on for too long (I'm not huge on self help books for this reason). 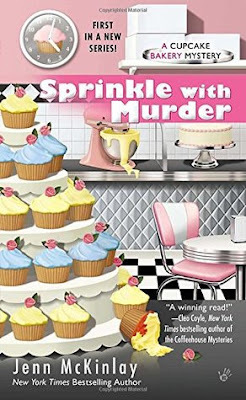 I was really excited to read this book--come on, it combines two of my loves in one...mystery books and cupcakes! But guys, I just could not get past the awful grammar, spelling and cohesion in the story. Two friends are owners and bakers at Fairy Tale Cupcakes and take on their first big client who turns out to be a disaster to work for. This nightmare bride to be client wants unique cupcakes for her wedding and one day she turns up dead while all the members of the story try to find their way to find the real killer. I mean, the story was kind of cute and obviously I enjoyed reading about the bakery and the cupcake flavors but as I mentioned, the grammar...beyond awful. I'm still deciding if I'll read the sequel to this. This was such an interesting read that kept me hooked and definitely got better as it went on. 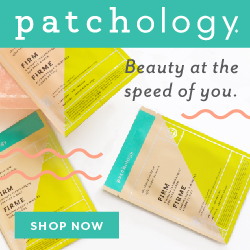 A lawyer named Lily marries Ed and has some secrets that she's never shared with anyone, and it's no way to start a marriage. 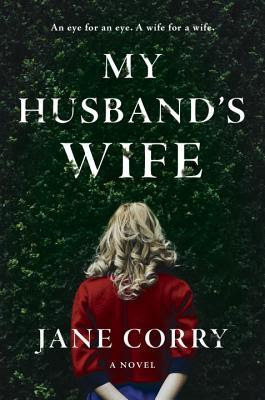 Soon after the wedding she takes on her first murder case of her career, and meets Joe who's she is drawn to in a strange way. Lily and Ed have a young neighbor Carla who they take in on Sunday's and Lily learns that this girl has a powerful way about her. Carla knows that secrets can get her what she wants. Several years later Carla ends up finding Lily and Ed again and the dramatic story really takes off and ends in a way I didn't see coming. 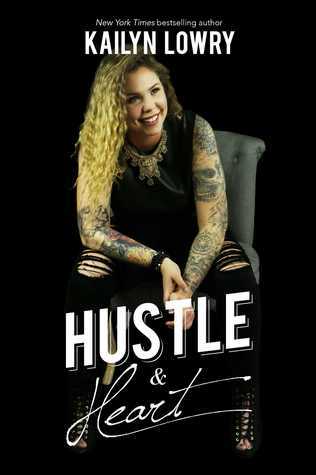 As a reality TV lover, I really enjoyed reading more about Kail's story in her first book. I think seeing more about her life in recent episodes and all the speculation surrounding her divorce and now new pregnancy had me anxious to hear what she had to offer in her latest book. I wasn't impressed. While I did enjoy her sharing what she's learned from her journey and how she is working hard towards being the best Mom she can...I felt like she repeated a lot of her advice. She continuously shared the same bits of information in different chapters which bored me. It was a very quick read with some decent advice for anyone going after what they want. I'm excited to hopefully read more than 3 in March. 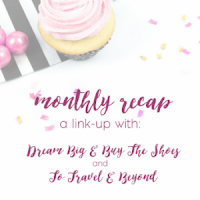 On Tuesday March 7th, Macy from To Travel & Beyond and I will be recapping our months. Share your favorite reads, your best moments from February, or your goals and what you accomplished in our monthly link-up. Enjoy your weekend friends!! Tell me in the comments what you're reading lately!